We are glad you have found your way to our website. 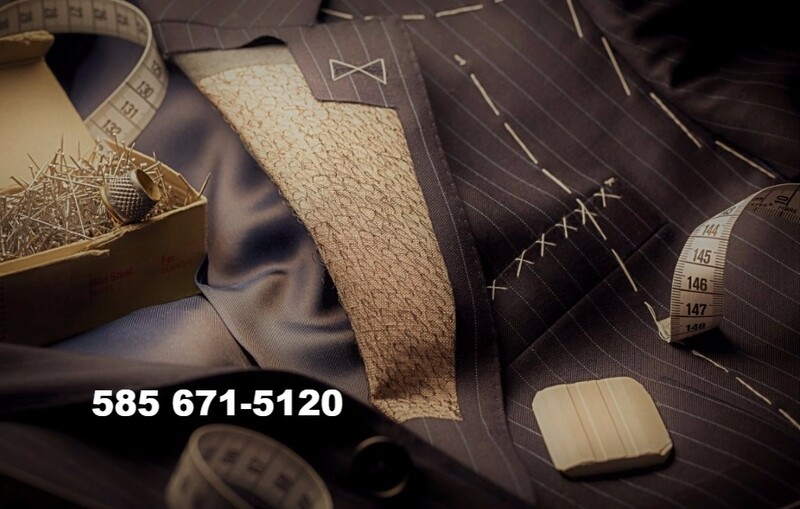 Our professional tailor has been providing custom made clothing and altering clothes for over 35 years. Twins Tailor is own by a family. Achieving the perfect fit. 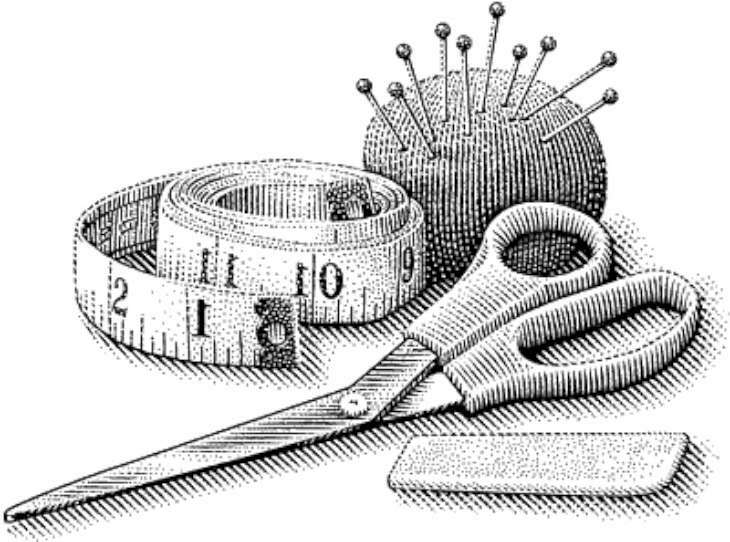 Providing expert quality tailoring. Our emphasis is always on you. We make it very convenient to meet our expert. We have same day or next day alteration services as well as emergency tailoring (while you wait) please call us.